 The Cathedral School is home to approximately 160 boarding students from many different backgrounds, including those from rural families, coastal and island communities and overseas. A happy and safe environment, modern facilities and delicious meals make it the ideal home away from home. Boys and girls from Years 7 to 12 are accommodated in separate dormitories, where they are cared for by Heads of Residence and dormitory supervisors. Staff take care to establish a friendly and supportive environment based on co-operation, trust and mutual respect.